This is my fourth WordPress themes I’ve created for free. Be sure to checkout other wordpress themes. 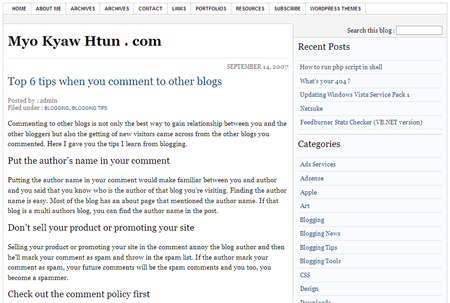 This is the nice theme,.. i will upload it to my wordpress blog.